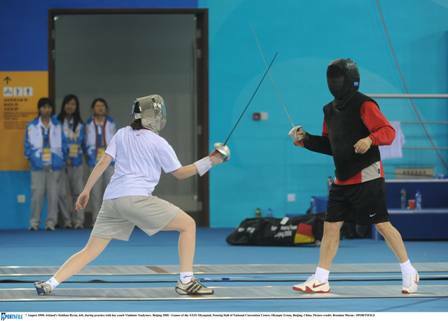 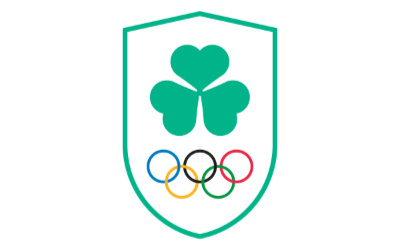 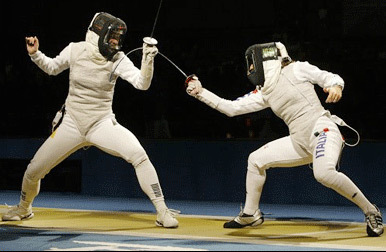 Ireland's leading fencer Siobhan Byrne today won a place at the 2008 Olympic Games in Beijing.She was competing in the Eurozone Olympic qualifying tournament in Istanbul. 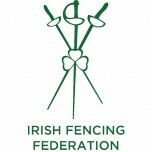 The Irish Amateur Fencing Federation is hosting the annual Five Nations Fencing Tournament in the DCU Sports Complex on Saturday 31st March 2007. 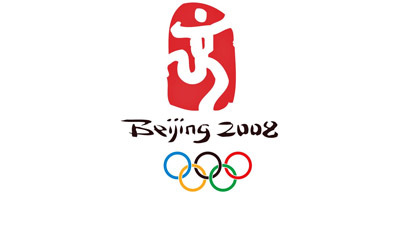 It was last held here in 2002.